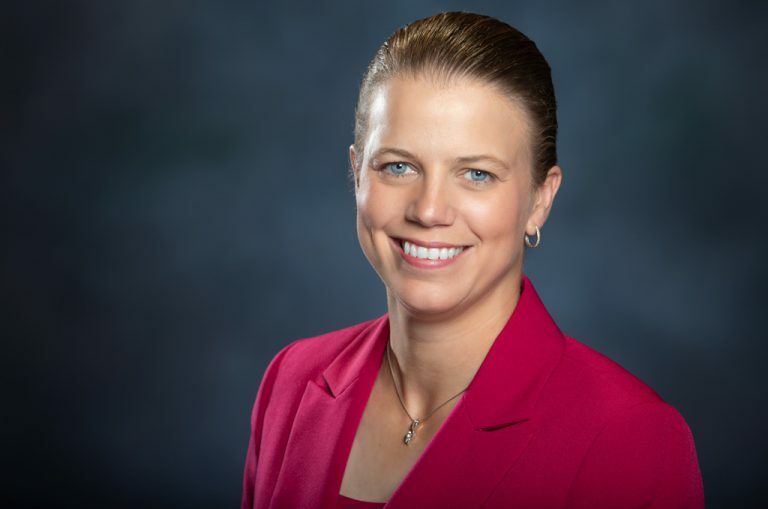 Valencia College President Sandy Shugart has announced the appointment of Kathleen Plinske to the newly created role of executive vice president and provost of the college. Plinske, who has served as president of Valencia’s Osceola Campus since 2010, oversaw construction of the college’s Lake Nona Campus in 2012 and was instrumental in mobilizing community and legislative support for the Poinciana Campus, which opened in 2017. She will continue to serve as president of the Osceola, Lake Nona and Poinciana campuses until a search for her replacement is completed. As campus president, Plinske launched “Got College?,” a community-wide initiative that set out to increase the number of Osceola County high school graduates who attend college. During the first five years of that initiative, the county’s college-going rate increased more than 20 percent. Plinske has also served as the principal investigator for $3 million in National Science Foundation grants that are part of a nationwide effort to increase the number of minority students pursuing degrees in science, technology, engineering and math. In her new role, Plinske will lead Valencia’s planning process, help implement the college’s strategic plan and provide leadership to the college’s academic affairs, student affairs, educational partnerships and analytics and planning teams. She will also be charged with building relationships in the community, as well as with state and national organizations. A native of Crystal Lake, Ill., Plinske earned a bachelor’s degree in Spanish and physics from Indiana University; a master’s degree in Spanish from Roosevelt University in Chicago, a master’s degree in business administration from the University of Florida, and a doctorate in education from Pepperdine University in California. She is also a member of Phi Beta Kappa and in 2012 was named the Outstanding Young Alumna by Indiana University. In 2016, she was named an Aspen Presidential Fellow for Community College Excellence and participated in the inaugural class training for community college leadership led by the Aspen Institute and Stanford University. She was selected as outstanding female of the year by the Orlando Business Journal in its 40 Under 40 competition in 2012. For her service to the region’s Hispanic community, the Hispanic Business Council of the Kissimmee/Osceola Chamber of Commerce presented her with the Compadre Award and the Hispanic Chamber of Metro Orlando presented her with the Hispanic Community Champion Award in 2014. Actively involved in the community, Plinske has served as the chair of the Education Foundation of Osceola County, president of the Rotary Club of Lake Nona, and currently serves on the board of CareerSource Central Florida. In her spare time, Plinske is an avid golfer and a lifelong Chicago Cubs fan.